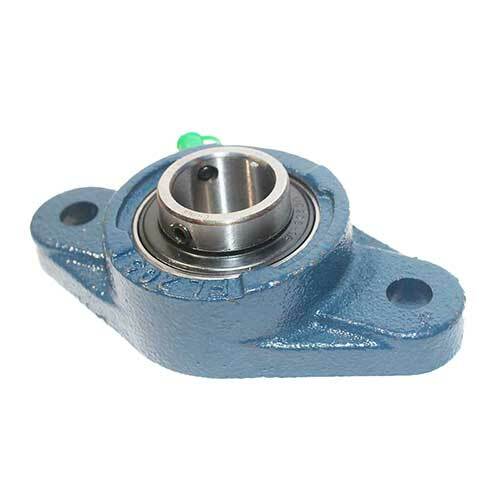 We carry a complete selection of high-quality two-bolt flange units. Need help in selecting the best products for your particular application? We’re here to make your job easier. 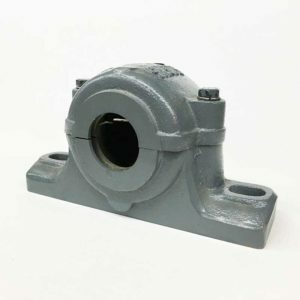 We offer UPS same-day shipping on the best two-bolt flange units and a variety of other products. 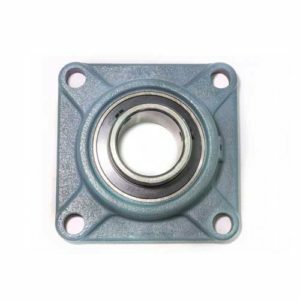 We carry quality two bolt flange units in a large assortment of designs and sizes. 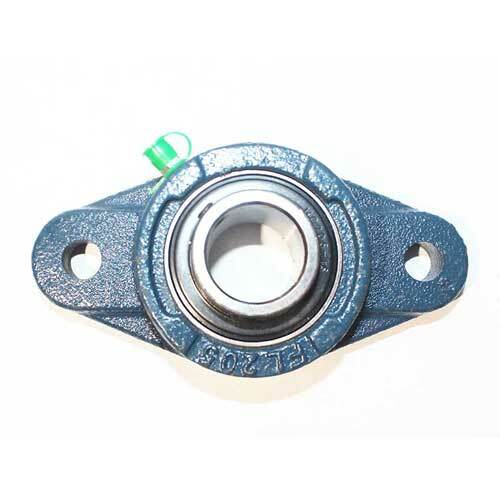 Our high quality bearing housings are easy to maintain. Let us help you select the appropriate unit for your application. Two-bolt flange units come in a large assortment of designs and sizes. 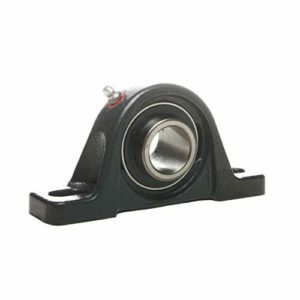 Our high-quality bearing housings are easy to maintain. 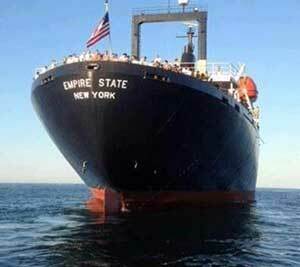 Let us help you select the appropriate unit for your application.